2. Creative MPPT technology, efficiency more than 99%, faster and more sensitive reaction, more reliable. 3. 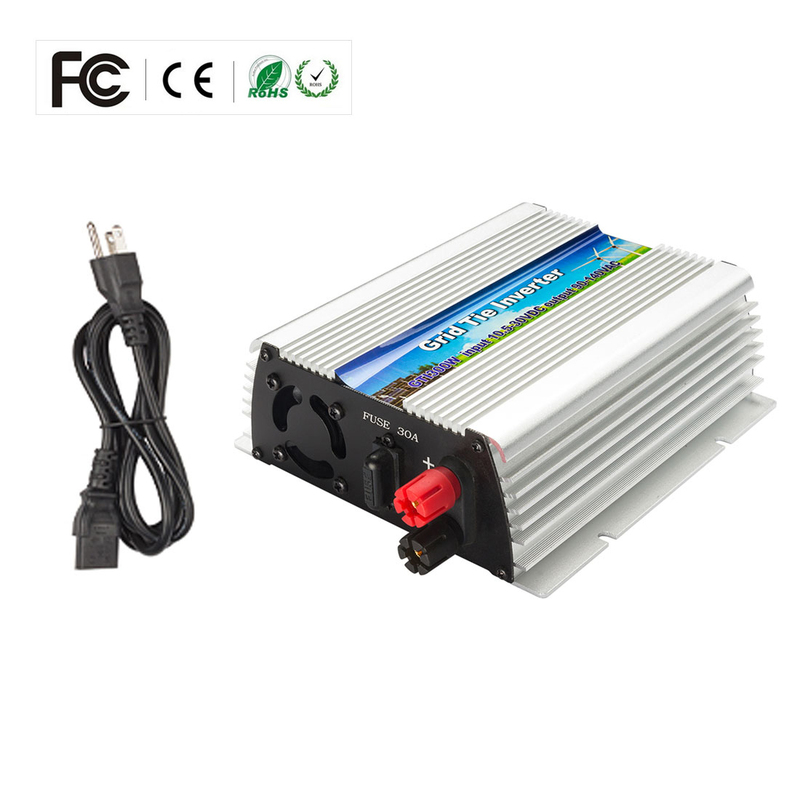 Parallel type design for DC input and modularization design for inverter, small volume, distributed installation, easy for system configuration, flexible for combination, strong expansibility of system. 4. Adopting high-frequency isolation transformer type, high efficiency, and high security. Creative MPPT technology, efficiency more than 99%, faster and more sensitive reaction, more reliable.